It sounds like your getting somewhere but not fast enough. The symptoms you describe and depression are commonly associated with low thyroid. I suggest you ask your doctor for added support. By that, I mean a slight dosage increase, or a different medication altogether and/or supplements. Let’s talk about this more. One way is to switch to a “natural dessicated thyroid” (NDT) drug such as Armour Thyroid, Nature-Throid or WP Thyroid (very clean ingredients). Since NDT drugs are combinations of T4 and T3, you’ll probably get better results. Another way is to take a T3 drug with your Synthroid each morning (2 pills). This offers the active T3 to your body which could ease your depression and other symptoms. T3 drugs are compounded at special pharmacies and you can buy a ready-made brand called Cytomel at any pharmacy. Yet another way to help improve T4 to T3 conversion is to take natural herbs and vitamins that help your body activate the Synthroid. I’m thinking of a high quality trace mineral formula that contains zinc, magnesium and so forth. Selenium is particularly important because it improves T3 activation while reducing antibodies that would otherwise destroy your thyroid gland. Thyroid Healthy Tip #1: Wear a “thyroid collar” whenever you get a chest X ray, or any X ray where your thyroid gland is exposed to the radiation. Your thyroid is extremely sensitive to radiation so do whatever you can to protect it. Thyroid Healthy Tip #2: Before you become pregnant, have your thyroid checked properly. Hypothyroidism is a risk factor for infertility, premature birth, low birth weight, miscarriage and poor fetal neurological development. 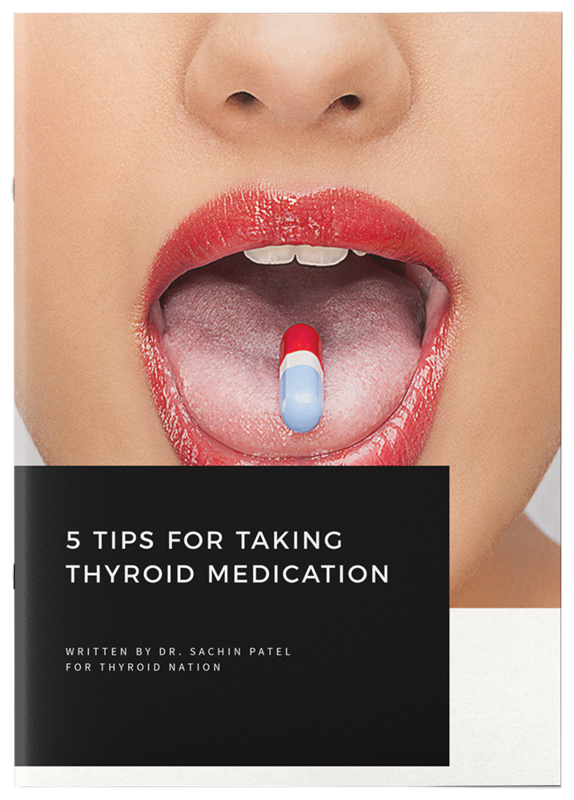 Thyroid Healthy Tip #3: I often hear a person describe obvious symptoms of hypothyroidism several weeks or months after surgery. This is termed non-thyroidal illness and it happens after surgery. It’s detrimental to not treat this condition. 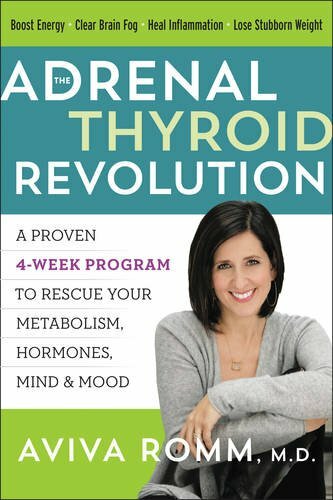 Your cells could be starving (what I call “thyroid sick”) even though your TSH test is normal so if you feel hypothyroid despite a normal lab test, ask for a trial course of medicine and see how you respond. 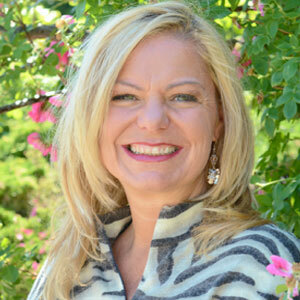 Suzy Cohen, RPh has been a licensed pharmacist for 24 years and a Functional Medicine practitioner for 15 years. In particular, she loves Mother Nature’s medicine cabinet and thinks our planet Earth provides every “drug” we need. Does she ever advocate the use of pharmaceuticals? Absolutely, medications can be a blessing at certain times. Her mission is to teach about natural options that work as well, or better than medications. At 49 years old, she totally ‘gets’ that vibrant health is our most important blessing and feels like we’re in this together. Because she has intense training in human biochemistry and metabolic pathways, she knows exactly how natural herbs and drugs affect your body. 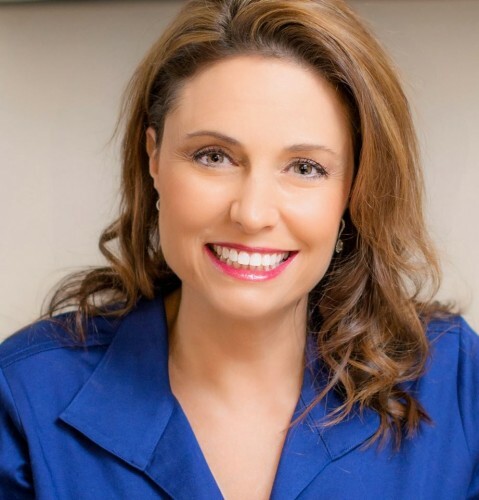 The Functional Medicine perspective, married with her pharmacy background and combined with 20 years as a caregiver gives her incredible perspective on ways to get YOU better! 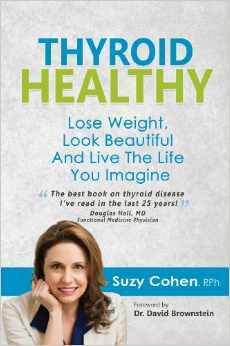 Additionally, she has personal experience with thyroid issues and discusses it in her newest book, Thyroid Healthy. 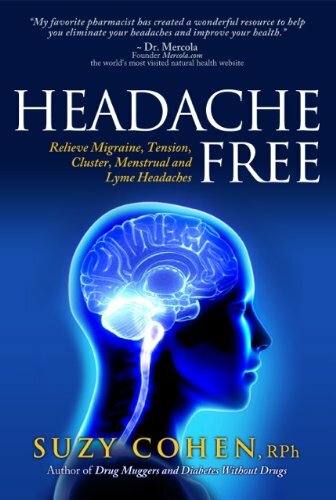 Best-selling author, Suzy Cohen, RPh, is also a syndicated columnist. Follow her at SuzyCohen.com! 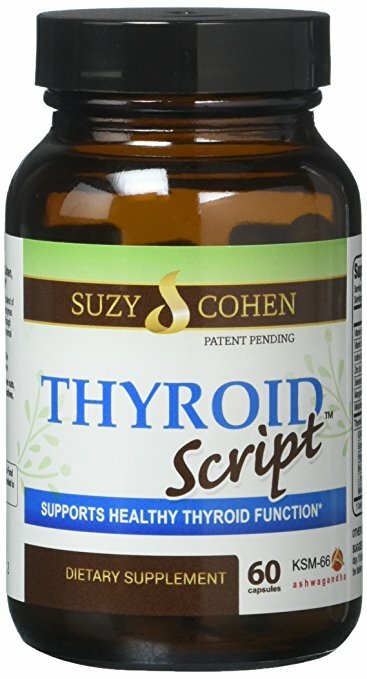 Questions or anything to add about thyroid depression? We want your thoughts, please. You might just help someone else in need. I use liquid Trace Minerals taken from the Great Salt Lakes of Utah.